The Hallis 35mm Origins wooden recess brackets in flint grey are sold as pack of 2. 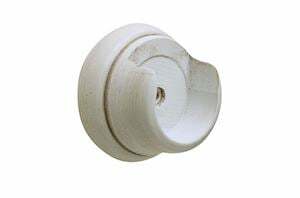 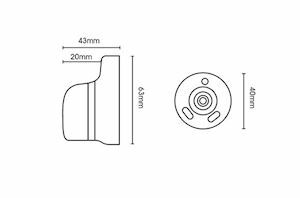 The recess brackets are ideal for windows which require a 35mm pole to fit within a recess space. 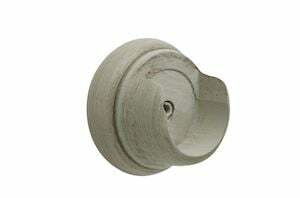 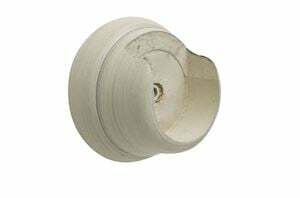 These recess brackets will match the Hallis 35mm Origins Flint Grey Wooden Curtain Pole set.